Orlando Waterfront Restaurant with Incredible seafood, steaks, ribs and chicken. 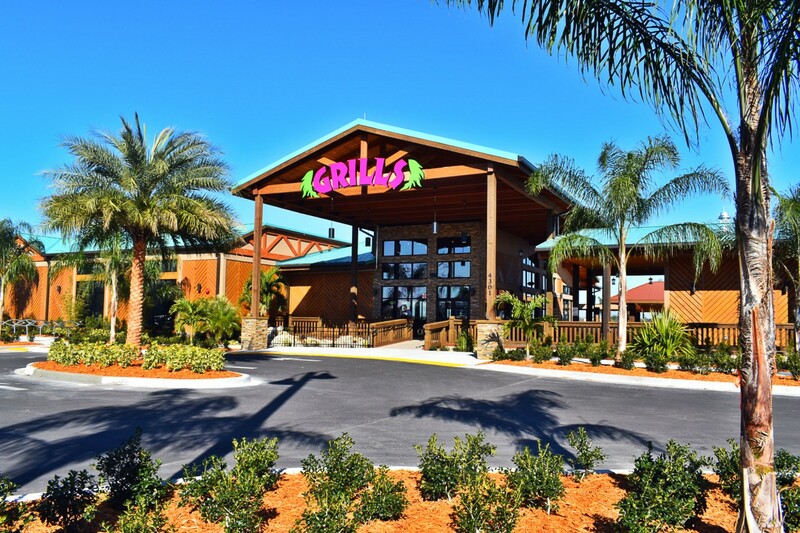 Grills Lakeside in Orlando Florida opens in January 2018. Grills Lakeside is the third restaurant in the Grills family and offers the same quality food that our customers have come to expect from Grills! Located on Lake Fairview north of of Downtown Orlando on N. Orange Blossom Trail. Come by car or by boat, listen to the live bands while watching the rowing club boats go out and the waterfront views.